 SQ Carers is a care agency providing care within the Midlands. We provide carers for Nottingham, Coventry, Birmingham, Leicester as well as other smaller towns within the Midlands. The care we provide includes, Home Care, Live-In Care as well as Social Care. Social Care is care for those that need a little help getting out and about. Such as visiting friends and family. Domiciliary Care is about providing care and support in the familiar and comfortable surroundings of your own home. Live In Care is care those with complex care needs. This usually requires around the clock care, twenty four hours a day. 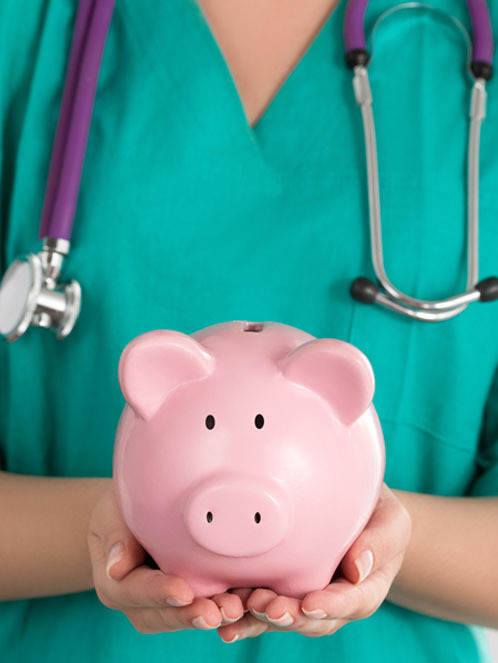 How Will You Fund Your Care? Getting care needn’t be complicated. Our straight forward guide on receiving care will break down the funding procedure in simple terms. 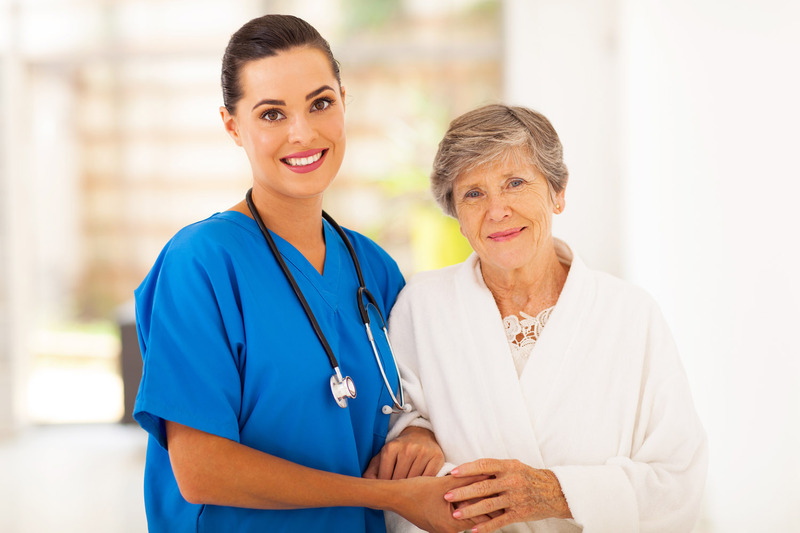 You will need a Care Assessment prior to receiving care. What will this require? Find out more. You will need a Care Plan agreed upon. Find out more. How will situation and circumstance be assessed? Find out more.